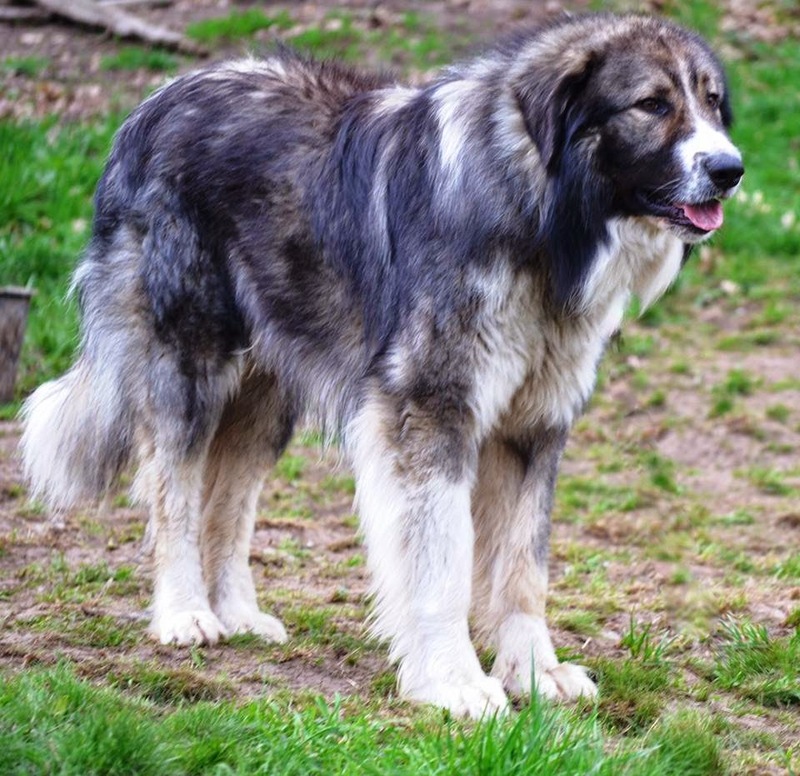 The Carpathian Shepherd Dog is one of the most famous and very intelligent dogs in the world. The origin of this dog was from Romania several years ago. Today, these dogs are available in many countries of the world. However, Carpathian Shepherd Dog is basically found in different colors and coats just in Romania. These dogs are excessively found in Carpathian and Danube regions. 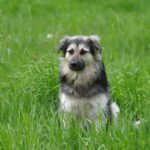 There are many interesting things about Carpathian Shepherd Dog that always motivate the people to select this dog for watchdog purposes and some other needs. 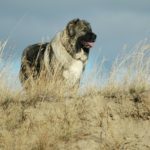 Unlike other dog breeds in the world, Carpathian Shepherd Dog carries several unique and inspiring facts that always motivate the flock owners and the masters. 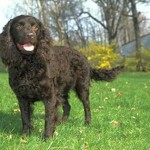 Usually, this dog breed owns following important information and facts about its personality. 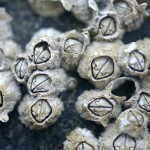 Protective nature and distinct in behavior etc. Puppy Price: Average $800 – $1000 USD. This dog has more possibilities of stomach issues and bloating. If you use the hard meals in massive quantity, then the Carpathian Shepherd Dog will have bloating issues. Secondly, these dogs like nutritious meals regularly as these are perfect for them. 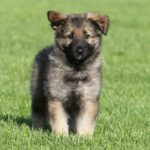 However, it would be a great idea to split the whole day diet schedule of Carpathian Shepherd Dog into smaller patches that will help it to digest everything well and get sufficient energy. Some high-quality vitamin and protein dog biscuits can also be better for Carpathian Shepherd Dog to stay healthy. Basically, the apartment or indoor living condition is not suitable for the Carpathian Shepherd Dog. These dogs like open spaces and free life to live. They always like running and playing in the yard. 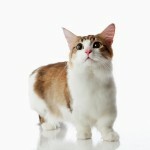 They adjust only at the sufficient space and have very protective and loyal nature for their masters. In general, the behavior of Carpathian Shepherd Dog is notable. These dogs are very polite, fully devoted and courageous for the flocks and master. The most people in Romani prefer Carpathian Shepherd Dog for the house surveillance. If you get this dog as the pet when it is a puppy, then it will live with your children easily. 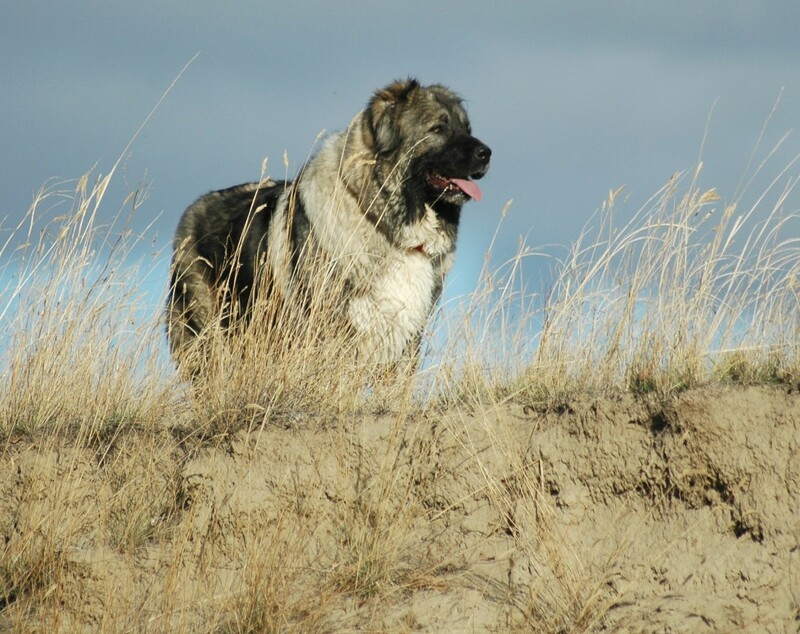 The lifestyle of Carpathian Shepherd Dog id also different from other dog breeds in the world. These dogs are 90% interested in a free life and outdoor living conditions. They mostly require a lot of space to take the exercises and many other activities that keep them perfectly fit and healthy. It eats normal foods, but its excitement, devotion, and loyalty to its master have been remarkable and notable. The Carpathian Shepherd Dog is generally found in a cool and sunny climate of Romania. Generally, the lifecycle of every dog varies according to the environment, food, health level and other conditions. If you look at the lifecycle of Carpathian Shepherd Dog, you will come to know it has an average life about 12 to 14 years. However, the fitness and body energy of Carpathian Shepherd Dog would be stable throughout this lifecycle. 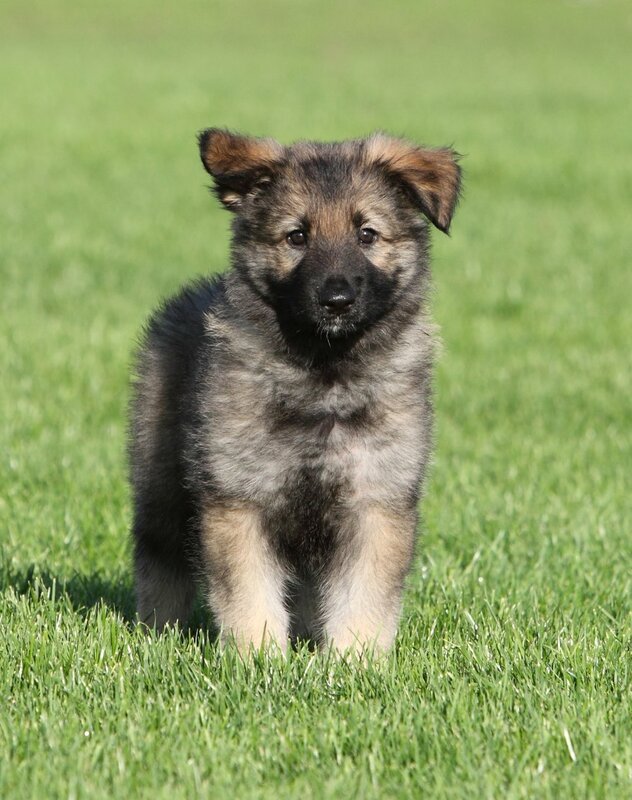 The Carpathian Shepherd Dog is an excellent choice for the people for flock surveillance and preventing all types of the harms. Many people and masters have given a title of “Battle Bear” to this dog because it attacks to the animals that attack the flock or master. Secondly, these dogs are a watchdog and can do the best job for you to protect your children, cattle and other animals. The litter size of Carpathian Shepherd Dog is also quite appreciating. Usually, it is more probable that this dog will give a birth about 5 to 10 puppies. 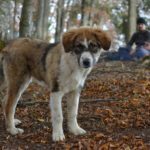 The cost of the puppy of Carpathian Shepherd Dog is a bit higher because it is not found everywhere in the world except Romania. 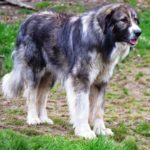 The body shape of Carpathian Shepherd Dog is very interesting as its body is rectangular shaped and broad croup is inclined. It has vast chest, strong legs, and very powerful teeth. The skull of Carpathian Shepherd Dog is developed, wider and more stable. The average height of a male Carpathian Shepherd Dog is about 25 to 29 inches, while the female dog will have the height about 23 to 26 inches. Similarly, the weight of a male dog is 71 to 99 lbs and of the female dog is 55 to 85 lbs. 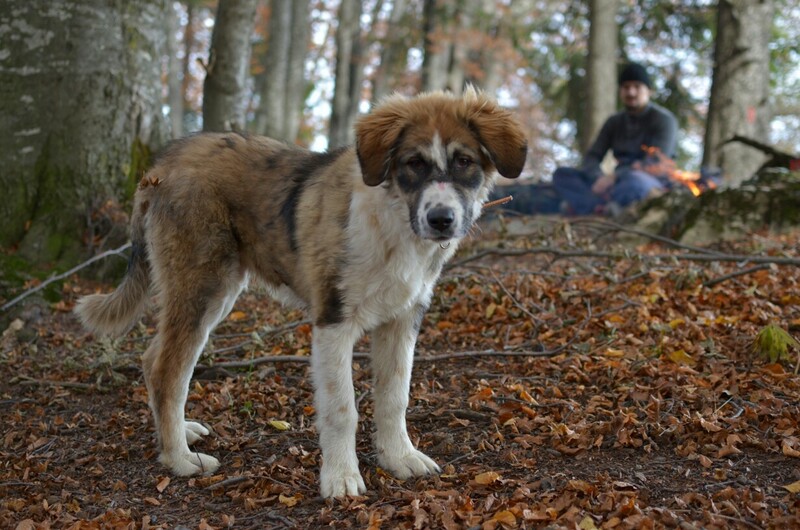 Total life of Carpathian Shepherd Dog is dependent on the living conditions, foods, and the environment. 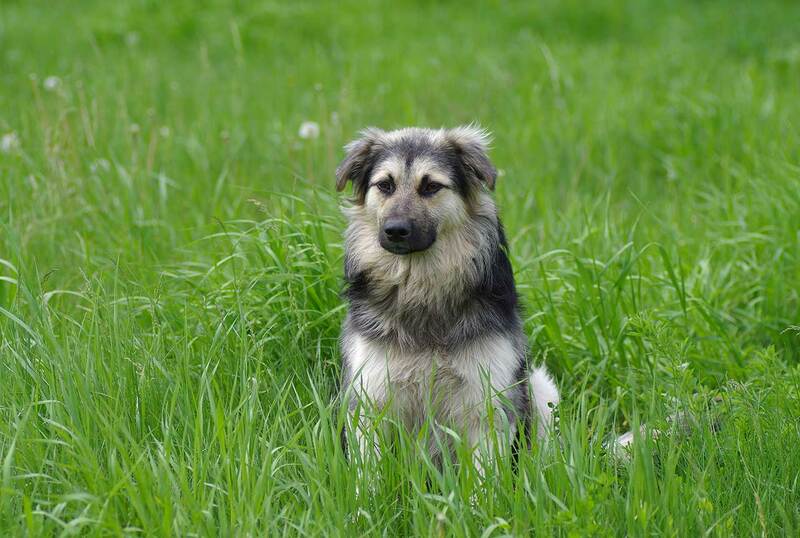 The Carpathian Shepherd Dog is generally a healthy dog with stronger physical appearance. Usually, it can live 12 to 14 years as the average life. The coat of Carpathian Shepherd Dog is a bit dense and thick that creates problems for the masters to apply grooming. However, daily brushing is required to maintain its health. If you give a bath once a week or so, then it will keep it free of contamination and tiredness. In different seasons, Carpathian Shepherd Dog may have some shedding issues. Usually, the yellow nails, skin roughness and damage of the body hair are possible in hot summer. The temperament of Carpathian Shepherd Dog is very friendly and ordinary. This dog is very gentle with the flocks, master and the children. However, it always becomes furious and aggressive when there is any harm to the people or animals it loves a lot. It is a courageous, protective, caring, loyal and calm dog. Some characteristics of Carpathian Shepherd Dog make it more popular and profitable watchdog in the world as well as Romania. Watchdog and a flock guard etc.